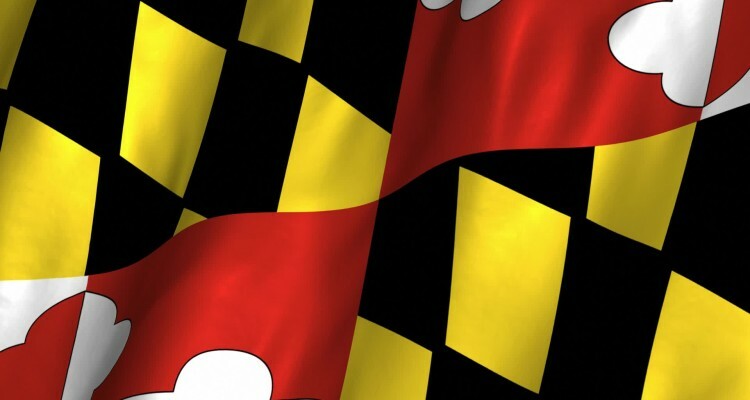 Bowie State moved one step closer to playing for their conference championship while Howard and Morgan were all but mathematically eliminated from contention with losses last weekend. 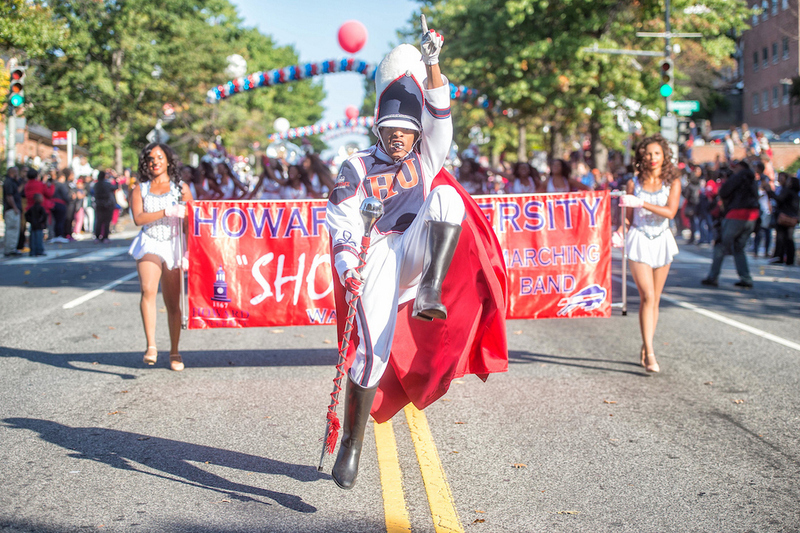 Howard University celebrated its 151st homecoming last week, but lost their football game against South Carolina State (27-21) (Courtesy Photo). Bowie State took another step towards returning to the CIAA championship game with a resilient 35-14 win at Lincoln. The Bulldogs need to win their season finale at home versus Elizabeth City State to play for the title. Once again Bowie State had to overcome a slow start on a soggy day in Philadelphia to keep their championship hopes alive. The Bulldogs recovered an early interception of quarterback Amir Hall that was returned by Dominique Rogers 50 yards for a touchdown. Lincoln would later take a 14-0 lead as Rogers recovered a blocked punt in the end zone late in the second quarter. Hall then found his rhythm and led the Bulldogs on a 35-0 barrage as the defense shut out Lincoln for the final 41:33 of the game. His comeback assault started with a 68-yard touchdown pass to Montez Clay that cut the deficit in half. Following a safety, Bowie State took the lead for good when Hall connected with Geordan Clark with the first of two touchdown passes for a 23-yard score. After Hall connected with Clark for a nine yard touchdown pass, he capped the afternoon’s scoring with a 33-yard strike to Lesana Sesay to provide the game’s final margin of victory. The 24 of 42 306 yard four touchdown performance by Hall pulled him to within two passing scores of the CIAA’s all-time leader Kameron Smith of Winston Salem St.
South Carolina State took advantage of Howard’s apparent pregame homecoming hangover to effectively end the Bison’ chances of winning the MEAC Championship with a 27-21 upset at Greene Stadium. Howard was flat from the start and struggled offensively on what began as a rainy afternoon in the Nation’s Capital. S.C. State put the clamps on the Bison rushing game and forced Cailyn Newton to win the game passing. With the Bulldogs defense focused on containing wide receivers Jequez Ezzard and Kyle Anthony, Newton was forced into two game changing interceptions that put them in a hole that was ultimately too deep to escape. Newton was mortal when he needed to be Superman but there is no phone booth at Howard. He passed for 118 yards with a touchdown and two interceptions and rushed 106 yards on 18 carries. However, S.C. State wouldn’t allow Newton to be the dynamic playmaker he’s been since stepping onto campus in 2017. The Bulldogs led 27-7 heading in the fourth quarter when Newton found his cape. He connected with Damon Gillespie for a 65-yard touchdown closing the gap to 27-14. Dedrick Parson also had TD runs of 65 and two yards but, Howard was penalized after recovering an onside kick. The second attempt was recovered by the Bulldogs to seal the game. After the warmth and fuzziness following their victory at North Carolina A&T, Morgan State’s season may have hit rock bottom with a 38-3 loss at Florida A&M. The Rattlers cruised after opening a 31-0 halftime lead while the Bears offered little resistance to a team that will represent the MEAC in the Celebration Bowl with a victory at Howard. Their pre-Halloween nightmare in Tallahassee began when Demontre Moore recovered a fumble in the end zone to end Morgan’s first possession. FAMU quarterback Ryan Stanley completed three touchdown passes before intermission and the rout was on.